Autorob brings you automotive news; Car Reviews and News, Research and compare local cars for sale in Kenya, New Cars, Used Cars for Sale in Kenya Top 10 best car reviews,Automotive buying tips for smart purchase at AUTOROB.Car Reviews, Consumer Ratings, Road Tests, Buying Guides. 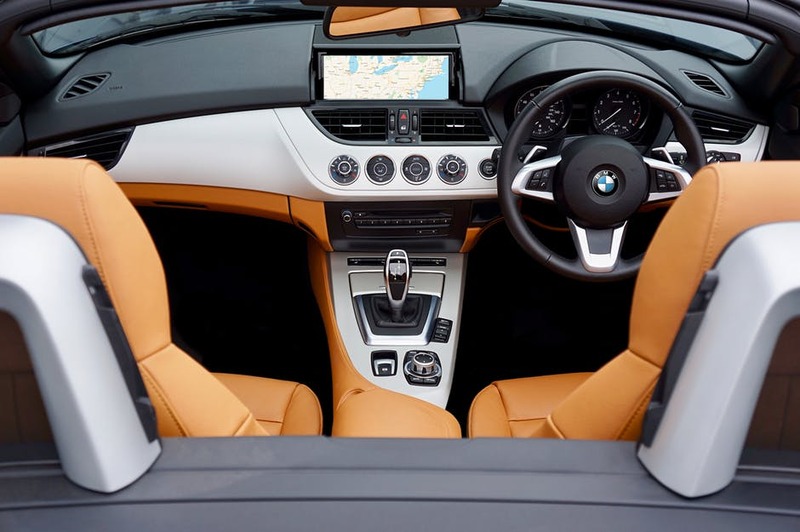 When deciding on a type of car to buy, your safety in the car should be the most important consideration, aside from the performance and functionality of course. On the road, a simple loss of concentration, such as reading a text message or adjusting the air conditioner, can lead to very fatal accidents. Safety belts were the first safety feature to be included in cars. Though many people are usually reluctant to put them on, they provide invaluable protection in case of an accident. So, next time you board a car make sure the first thing you do is tighten your safety belt. Advancements in the technological field have led to the development of pre-tension belts and inflatable seat belts. Pre-tension belts tighten automatically in case of a collision holding one firmly to the seat. This helps prevent one from hitting their head on the dashboard or the steering wheel and in the process helps avoid head injuries. The inflatable one, on the other hand, acts like airbags. Upon collision, the belts inflate automatically cushioning the upper torso. It also prevents neck and head injuries as well by minimizing head and neck motion. Airbags are an important safety feature installed in all cars. In case of a collision, the airbags automatically deploy reducing the effect caused by the collision force. This, in turn, reduces the extent of injuries hence ensuring safety for the driver and their passengers. Initially, airbags were only installed on the front of a car. These days, however, they are installed on the sides of the car as well as on the rear passenger seats. New age airbags have also been made to be occupant sensitive. Their deployment differs depending on the size of the person, their sitting position and their seat belt usage. These advancements have certainly gone a long way in improving car safety. Adaptive cruise control comes as a remedy to the many accidents happening on our roads on the daily. It uses sensors to scan cars ahead of you and adjust the car speed accordingly. When a slow moving car is detected ahead, it makes the car break automatically while tightening the seat belt too. When the road clears, the car automatically increases its throttle and accelerates to the preset cruise speed. This helps reduce the hustle of accelerating and braking repeatedly on highways which can be tiring especially on jam packed roads. Back cameras are a must have feature in all new car models. Having to look back when reversing can really annoying and is also not very accurate. Back cameras remedy this problem giving you a clear view of the back of the car. This helps avoid you hitting structures or other cars when parking. It also enhances safety especially at home. When reversing you will be able to see children and even pets that may have gone behind the car as you reverse out of your driveway. Back cameras are therefore a very invaluable car safety feature to have on your car. During emergencies while driving it's usually very hard to bring a car to stop completely by breaking yourself. Even worse at time one may not be able to engage the brakes on time due to panic. This makes automatic braking system an important car safety feature. Using sensors, the car monitors traffic ahead and autonomously detect when a crash is about to happen. The car then alerts the driver; if it detects slow response the car automatically engage the car breaks bringing it to a stop. It can also be modified to also include the emergency brake assist. This feature detects when a driver tried to makes an emergency stop. The car then automatically applies extra brake pressure to help the driver stop the car in the least possible distance. When driving especially on highways after a long distance, a driver may depart from their lane unknowingly. This is dangerous as it puts once car in the path of other cars increasing the likelihood of an accident. To reduce such incidents, lane departure warning technology has been developed and is a must-have feature on your car. A car is fitted with sensors that monitor lane marking on the road. Once a car accidentally veers off it's lane, a warning to the driver is made through a sound alert or vibration of the steering wheel. In advanced versions added to high-end cars, after detection of lane departure the car automatically steers itself back to your lane. A very helpful technology indeed. Phones, to say the least, have become an important part of our lives. However the government insists on using it while driving is illegal, most people still text and call while driving. If you're among them get a car that has Bluetooth connectivity enabled. Once connected to the car, you don't have to look or hold your phone when calling. Just make a command on who to call or text as your eyes are fixated on the road ahead. This means your eyes will always be on the road and not on the phone making it safer. For people who can afford, you can spend a little extra money and have voice control installed. With this you can control other feature such as car navigation, wipers and other car operations by just making a command. You won't have to take your eyes off the road to perform such functions which greatly improves on car safety. Most accidents become fatal when a car rolls over after an incident. This necessitated the development of car rolling prevention technology. When a car's system senses potential rollover, brakes are applied automatically to a speed that can enable control by the driver. A car can also detect loss of traction by the tires. Once detected the car applies brakes automatically to prevent skidding giving a driver easier control. This ensures less side collisions with other cars and guard rails and in turn improves of the safety of the car. Anytime you think of getting yourself a new car or an upgrade, never compromise on your safety. Check on the availability of the above safety features and have yourself a smooth ride while on the road with fewer worries about your safety.